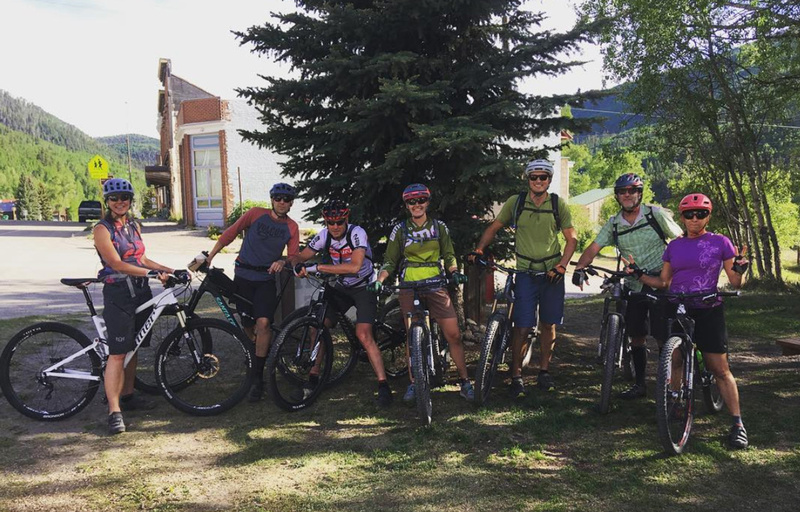 The forest is open and these summer events are back on! 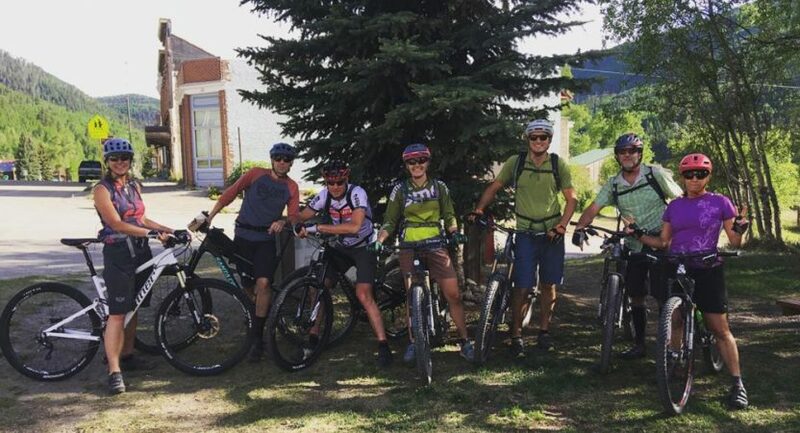 Rico Ride & Fundraiser: Join us for our 2nd Annual mountain bike ride and party on Saturday, August 18th starting at 10:30am (food at 1pm and music at 1:30pm). This year we will have music by Porch Couch, street tacos, a sweet raffle, RTA swag, and even more fun than last year! Stay tuned for updates on prizes and registration. Don’t miss our raffle and silent auction with over $3k in prizes! August 26th Trail Work Day: On Sunday August 26th we’ll be working with USFS on buffing out Groundhog Stock Trail. Meet at Cross Mountain Trailhead at 9am. Don’t wear shorts or open-toed shoes. Tools, hard hats and gloves will be provided, but if you have your own, bring them. 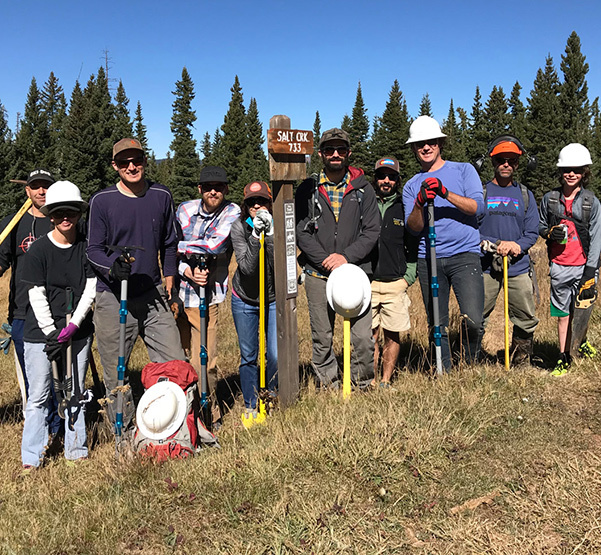 Salt Creek trail work day last fall with RTA members and volunteers. Share your Rico adventures with #ricotrails.